Registration for the 2019 edition of the CRCA Jamison Bear Mountain Classic is now open on bikereg. No day of registration. As always, CRCA is providing significant early registration discounts; currently at $60 for the most prestigious road race in our region. 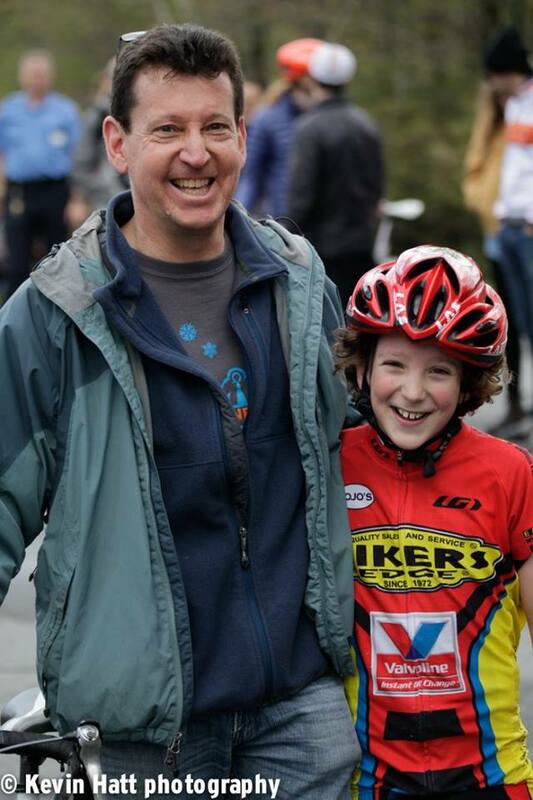 Juniors race at drastically reduced rate (95% off) with coupon code. PLEASE register early to save money! More details on this storied NYC region event at the gorgeous Harriman State Park, and the to be announced 2019 Technical Guide, are available on crca.net. In keeping with CRCA’s commitment to offering all racers opportunities to race their peers, we are offering 12 fields across many categories and age groups. We are also providing separate scoring to help racers maximize upgrade points. Check out the full race schedule on bikereg. We also reduced the M3 field by 1 lap based on feedback following last year’s race and tweaked the women’s field structures similarly. 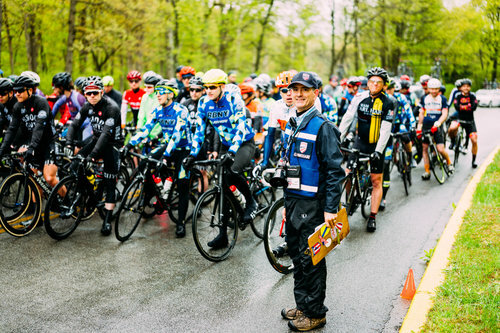 Juniors have always been an important part of the Bear Mountain Classic but the main 14 mile loop has not been conducive to younger riders in the way that Grant’s Tomb and Orchard Beach are. So for the 2019 edition of the race we worked out a 7.7 mile short course that we’ll use mid-morning to let the younger juniors participate in the race without having to tackle the big Tiorati climb. And we increased the discount on all of our junior fields to 95% off, so registration should only run a few dollars for all juniors racers. Thanks in large part to our generous sponsors, Stephen Jamison and Lucarelli & Castaldi, we are thrilled to be bringing back the Sprint Competition and the Lucarelli & Castaldi KOM/QOM Competition. These competitions offer every type of racer an opportunity for glory. We didn’t stop there. No bike race of this caliber would be complete without Winner’s Jerseys, so stay tuned for an exciting announcement with our Race Winner, Sprint, and KOM/QOM Competition Jerseys reveal. We can’t wait to share more with you in the coming weeks. Check back, sign up for our newsletter, and follow us on IG, FB or Twitter, so you don’t miss out!